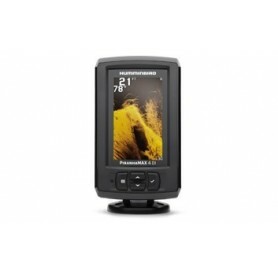 Sonar There are 6 products. 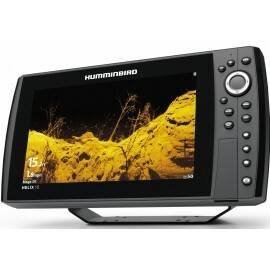 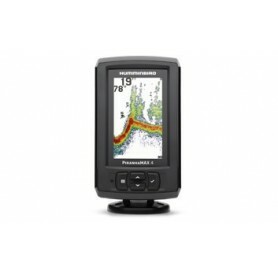 The Deeper Smart Fishfinder 3.0 offers a classic Bluetooth connection whereas Deeper Smart Sonar PRO and PRO+ use Wi-Fi connection, which enables to enhance both the distance between Deeper Smart Sonar PRO and PRO+ and the device user up to 100 yards and the depth range up to 70 yards and is designed to transfer more accurate data. 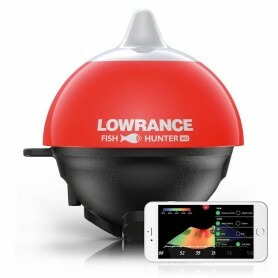 Our most advanced portable product, FishHunter 3D gives you all the versatility of our original castable with enhanced features like directional casting, custom mapping and fishing with 3D images.